How can I make a school package booking? Is there School Coach/Bus Parking available? 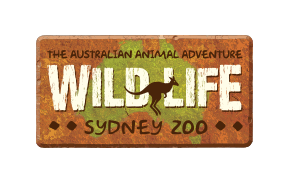 I am a teacher, can I visit WILD LIFE Sydney Zoo for free? Do you offer a Vacation Care/Language School Rate? A bus drop off area is available behind WILD LIFE Sydney on Wheat Road and bus parking is available nearby at the King Street Wharf coach layover. Please note: There is a bus layover in Lime Street but this is only for tourist buses. It does not accept privately owned school buses or government buses.